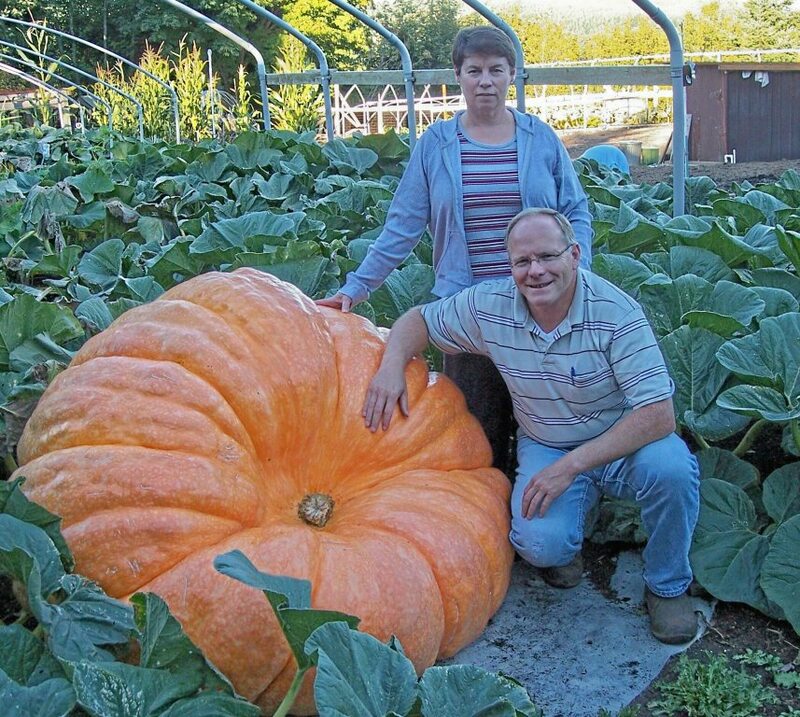 2013 Marks the start of the 2nd Annual Standard Bank / Livingseeds Giant Pumpkin Competition @ the R59 Shed. We trust that you will have plenty of fun with this competition. The idea behind this competition was the brain child of John McChlery the General Manager of Greens’ Greens. John was looking for a way to use the R59 Shed in a way to stimulate some form of ‘agricultural’ excitement and at the same time bringing a new, community involved event into the Midvaal area. The belief is that this competition will help to bring the community together in friendly competitive spirit. As an offshoot of this competition we hope to generate a considerable amount of high quality food that can be distributed to charitable organisations throughout the Midvaal area. We the organisers, wish you as the best growing conditions and fertile soil for your entry. We supply you with special Atlantic Giant seed to allow you to grow a potential winner. The following are the official rules of the Standard Bank / Livingseeds Giant Pumpkin Competition @ The R59 Shed. 1) Entry forms will be available 1st of Sept at the R59 Shed. 2) Cost per Main entry is R 50-00. 3) Each Main entry will receive 3 Atlantic Giant Pumpkin seeds. 4) Only one pumpkin may be entered per entry. 6) You can source your own seed as long as point 2 has been completed. 7) Transport of exhibits to and from the competition is at your cost. 8) All entries must be onsite at the R59 Shed by 11:00 on Saturday the 1st of March 2014. 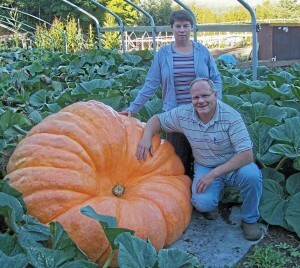 9) 50% of the seeds of each of the top 3 pumpkins will be donated back into to the competition. 10) The organisers and sponsors MAY NOT ENTER this competition. 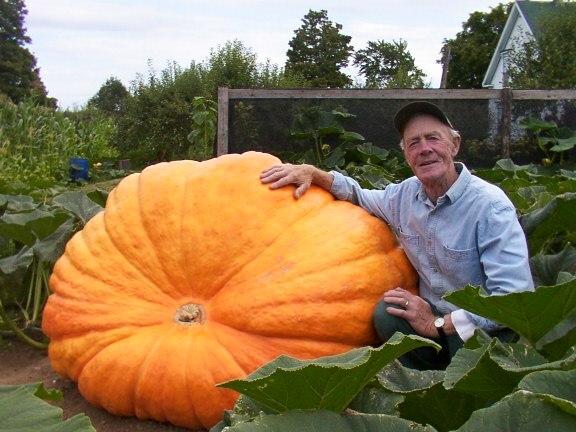 11) Organisers may only exhibit pumpkins for exhibition. 12) Winning pumpkins become the property of the competition, and will be displayed for 30 days prior to donation of the flesh. 2.3 Your pumpkin must be healthy, sound and free from cracks, soft spots or hole(s) that extend into the cavity. 2.4 Any pumpkin with two or more soft spots totaling more than 200gr will be excluded from the competition and will be classed as an exhibit. 2.5 All soft spots are only to be excised and weighed by the judges. 2.7 If judges determine that point 2.5 needs to be performed then the grower and/or team must be present. 2.8 All pumpkins must be exhibited by a grower or team. 2.9 The pumpkin vine must be trimmed within 5cm of the stem, on either side of the stem. 2.10 The judge’s decision is final on all matters relating to the weigh-off or eligibility of entries. Hand Pollination is critical to your success, this is how to do it. Any updates on the competition for 2017? We are having a meeting tomorrow. So we should have an answer by Friday latest.